Published on April 2, 2012 in Culture, Entertainment, General T&T and Passed on. 4 Comments Tags: Arts and Multiculturalism, Extempo, Sheldon John, T&T Govt. 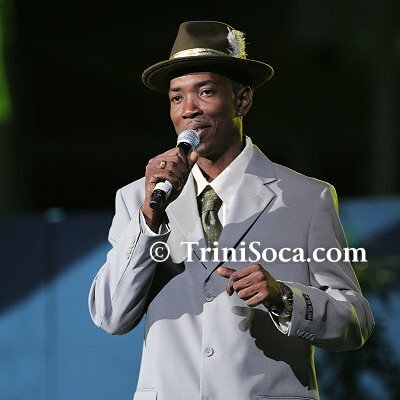 Sheldon John, 2011 Extempo Calypso King has passed away approximately one month shy of his 39th birthday, according to Trinbago Unified Calypsonians’ Association’s (TUCO’s) Welfare Officer Carlston Kerr on Monday. He died of kidney failure at approximately 5.30 pm on Sunday at the Eric Willliams Medical Sciences Complex, Mt Hope.